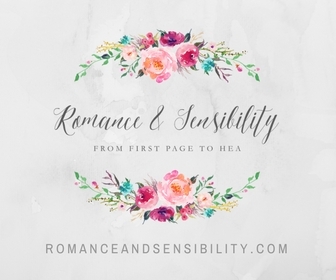 Synopsis : New Hampshire high school junior Lizzie Davenport has been reincarnated from Regency Era, England ... but she doesn't know it yet. . .
Synopsis : The Death and Life of Charlie St. Cloud tells the haunting story of a young man who narrowly survives a terrible car wreck that kills his little brother. Years later, the brothers’ bond remains so strong that it transcends the normal boundaries separating life and death. I read Ben Sherwood's The Man Who Ate The Boeing 747 in high school and I was blown away at how much I liked a book about "adults". I just learned that he wrote this too. You might also know it as the book based on that movie that with Zefron that kept playing that B.O.B song in the trailer. I've been following Maureen on twitter and tumblr. She seems pretty interesting and funny. The book was just 2.50 so I figured why not ? Synopsis : The last time she did, it was an accident, but The Reestablishment locked her up for murder. No one knows why Juliette's touch is fatal. As long as she doesn't hurt anyone else, no one really cares. The world is too busy crumbling to pieces to pay attention to a 17-year-old girl. Side Note: I love going to the bookstore and seeing the physical version of books. Dearly Departed by Lia Habel in hardcover is so pretty. 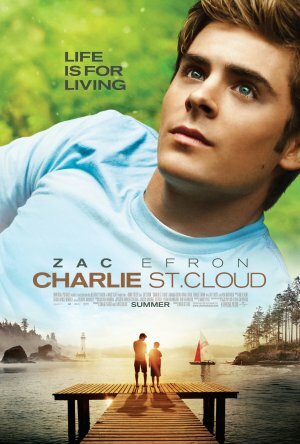 charlie st cloud!! such a lovely movie, i should read the book! here's my IMM. stop by?!? Shatter Me was amazing. It's one of my favorite books of this year. Woot! Excellent haul! Both Shatter Me and Masquerade are wonderful! Yay for Shatter Me, I got that this week too! Awesome haul! I have 13 LBE & haven't read it yet, but can't wait. Hope you enjoy your books. Thanks for sharing! I think I'll have to give 13 Little Blue Envelopes a try! I hope you enjoy all these. I love your blog, btw. It's so pretty. GREAT books this week! I never saw the movie of Charlie St. Cloud, but I may try and read the book. It sounds wonderful! Yay on Shatter Me! \o/ I finally got it myself as well. Soooo happy! I'm reeeeally enjoying it so far. I hope it'll live up to the hype! :) Enjoy. I've been told that Shatter Me is amazing. I hope to get it soon. Enjoy your books! I just finished Shatter Me. It was so good. 13 Little Blue Envelopes is such a cute book! I hope that you enjoy your new books! I really want to read Charlie St. Cloud. The movie is amazing, so the book must be pretty good as well. And I could actually buy it only for the cover... Zac Efron is just dreamy. My nine year old daughter is half-in-love with Zac Efron ever since HSM days - she's been bugging me to get Charlie St Cloud on dvd - I'd probably look for that sometime soon. Glad to see you have the book - let me know what you think about it. Whaaat ? We have Shatter Me and Little Blue Envelopes now ? The things that happen when I leave for a few days !!! Great IMM. 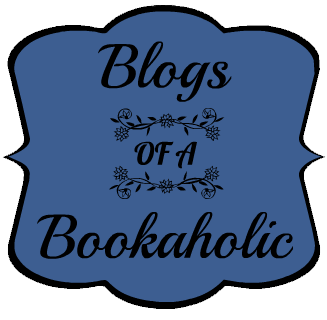 Shatter Me I'd love to read, and have been meaning to get Charlie St Cloud for a while. Happy reading! Charlie St.Cloud is a really good book. I have been wanting to read 13 Little Blue Envelopes, it sounds really good. I got Shatter Me this week too! I can't wait to read it! Great Mailbox. Oh you got Remembrance! I really enjoyed it and Michelle is awesome! 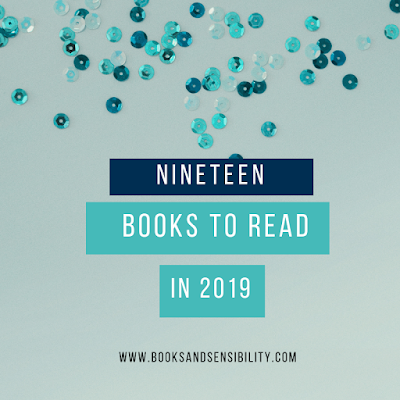 Enjoy all your new reads! I'm reading Shatter Me now. happy reading! Awesome books, I really want Shatter Me! Great IMM! I hope you enjoy Shatter Me! It was a very awesome book! 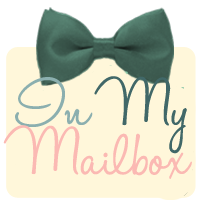 Please check out my IMM too! 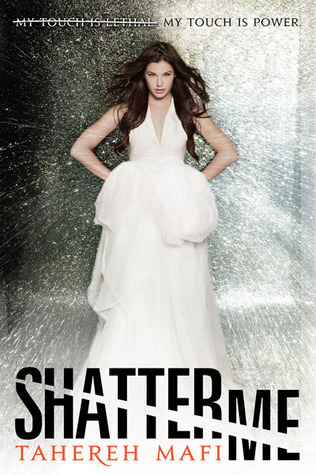 SHATTER ME!!!!!!! Can't wait to read that! I loved 13 Little Blue Envelopes! Check out my IMM! It is my first one! 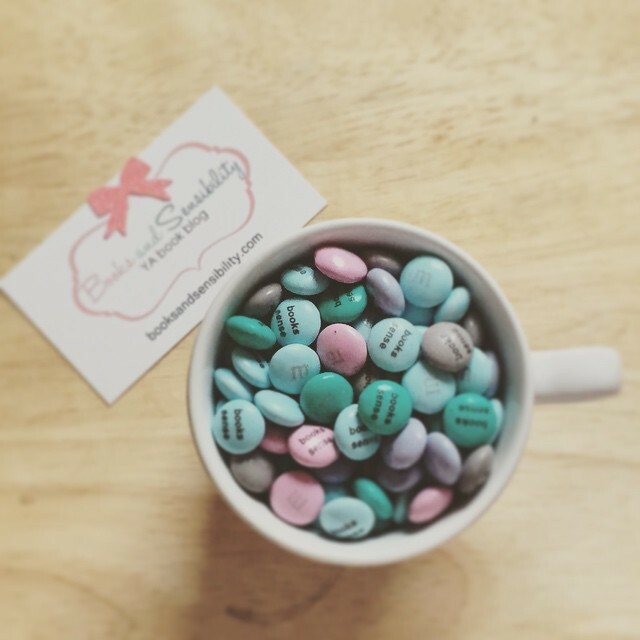 I just started my blog so I'm trying out all these fun events! 13 Little Blue Envelopes sounds very good! I like the cover! I'm glad I've added it to my To Be Read list! Great mailbox! Thank you for sharing! Remember you asked if I would review Faking 19 by Alyson Noel. Please click here for my review.